Meg Moynihan, state programs administrator with MDA, worked alongside RRFN President Don Wick to organize TransFARMation. According to Moynihan, the multi-faceted series will make strides in removing the stigma associated with on-farm stress and getting help. With that mission in mind, Moynihan and Wick, along with an advisory group representing all areas of ag, formed TransFARMation to speak with farmers who have been impacted by on-farm stress, sharing their story and the resources they have turned to for help. Each interview will be heard in primetime on RRFN’s 20 stations throughout Minnesota, North Dakota, and South Dakota. A longer-form version of each story can be heard on podcasts released with the on-air broadcast, which can be found at www.rrfn.com/transfarmation. Already available at the website, the first installment of TransFARMation features Minnesota dairy farmer Brenda Rudolph and her story navigating the challenges of transitioning the family business. Moynihan said stories like Rudolph’s will be a focus of TransFARMation in its efforts to provide listeners with real life examples of stress on the farm, which is unique in many ways. Moynihan said she hopes TransFARMation will help listeners understand those resources can come from a wide variety of sources, whether it is a pastor, counselor, health professional, or anonymously through the Farm & Rural Helpline (833-600-2670). 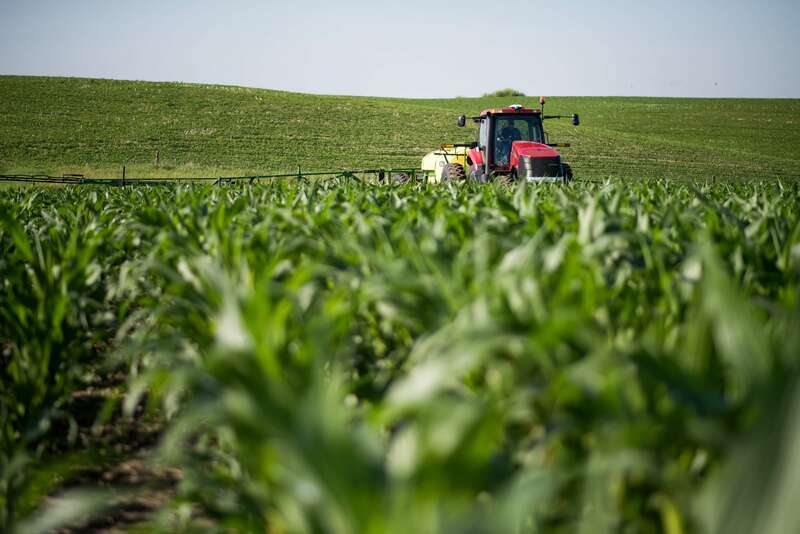 The Minnesota Corn Growers Association joined together with other commodity organizations in the region to support TransFARMation. The radio series also received a grant from the Center for Disease Control’s National Institute for Safety and Health. To follow along with TransFARMation as it releases new interviews in the coming months, visit www.rrfn.com/transfarmation. In addition to the Farm & Rural Helpline at 833-600-2670, additional resources, including financial assistance, are available to farmers at minnesotafarmstress.com.